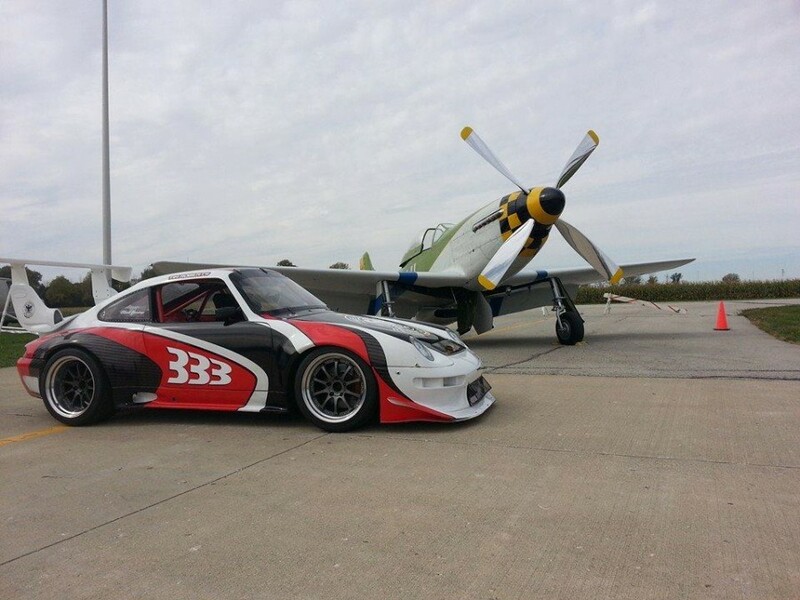 Redstone Performance Engineering is a premier Indianapolis area Porsche repair specialty shop located in Indianapolis, IN. We have been serving the Midwest and metro Indianapolis area with the best Porsche service and repair since 2014. 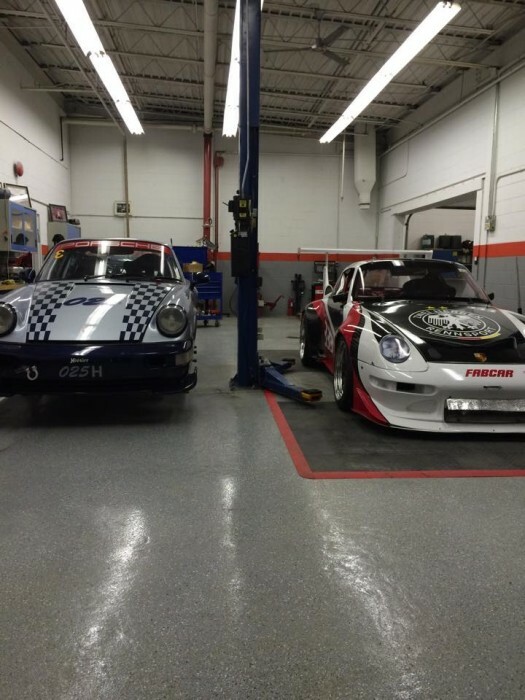 Our Porsche service center is conveniently located in Indianapolis, the racing capital of the United States. Our team of highly trained Porsche technicians deliver exceptional workmanship to your Porsche vehicle. 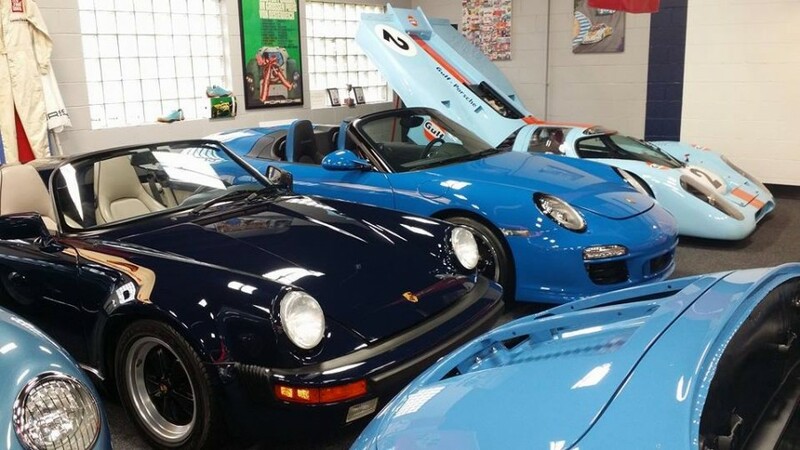 We also provide Porsche restoration/fabrication services, Porsche street and race car prep, coachwork and pre-purchase inspections for motorists in the areas of Carmel, Zionsville, Fisher, Royalton and Spring Hill, IN. Our work speaks for itself, and because of that, we have become successful, thanks to our dedicated clients and friends. Let us provide comfort to you, in knowing you have chosen the right place for your Porsche repairs, from minor to major. Call for your next Indianapolis Porsche maintenance appointment today! Surprisingly enough, it was the twisted metal and chaos of watching banger cars on the weekends with his grandfather and uncle in England that drew Garnet into the circle of racing. By the age of 18 he was working for a British Touring Car team that won the championship at Silverstone in 1985 running a Cosworth RS500. Since then Garnet's career highlights include: Formula 1 with McLaren, an Atlantic Championship Series with driver Brian Till, a SCCA Trans Am Championship with driver Tommy Kendall, a World Sports Car Championship in 1997, a win for the 24 Hours of Daytona in 1997 with Dyson Racing, a British Formula 3000 Championship with driver Geoff Brabham, competing in Indy Car for Hogan Racing with drivers JJ Lehto in 1998 and Helio Castroneves in 1999, Crew Chief to Team Manager for Conquest Racing with driver Graham Rahal, Forsythe Racing with driver Paul Tracey, and working for Dave Klym at Fabcar for a number of years until he closed his shop doors and Redstone opened. 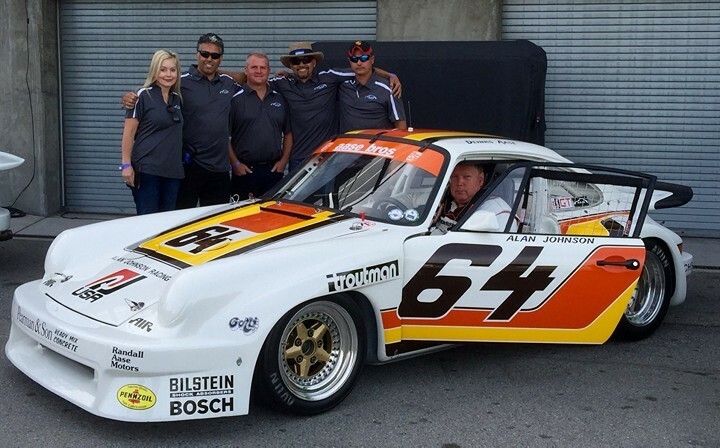 I've been looking for go-to Porsche gurus for some time and I do believe I've found them. These guys care about my cars as much as I do - a seemly rare trait the days. Beyond that, there's a wealth of knowledge and an incredible amount of experience under the Redstone roof. Highly recommended. Had these guys fix a damaged rear suspension on my 996 C4S. Excellent results, fairly priced and extremely knowledgeable. I have a good friend who is taking in his gearbox for repair next week. Thanks Garnet. I appreciate it and will see you again. This guy may be the best Porsche guy in the entire Midwest. He can do it all from simple nut and bolt race prep to fabrication from scratch. He can build it, fix it or design it it. 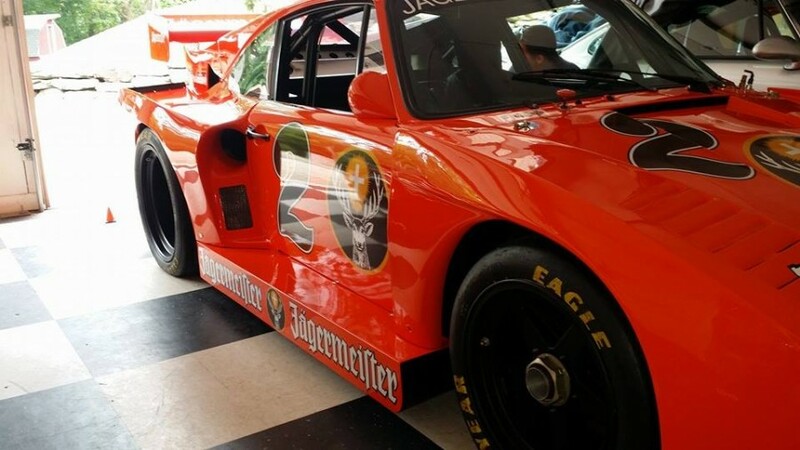 Call Garnet for work on your street Porsche or your track car. Honest, straightforward and really talented. Porches, Ferrari's are his primary focus. He ran the Dyson open wheel program as well. My strongest recommendation.